For the first time in over 100 years Mercedes-Benz has designed a boat. 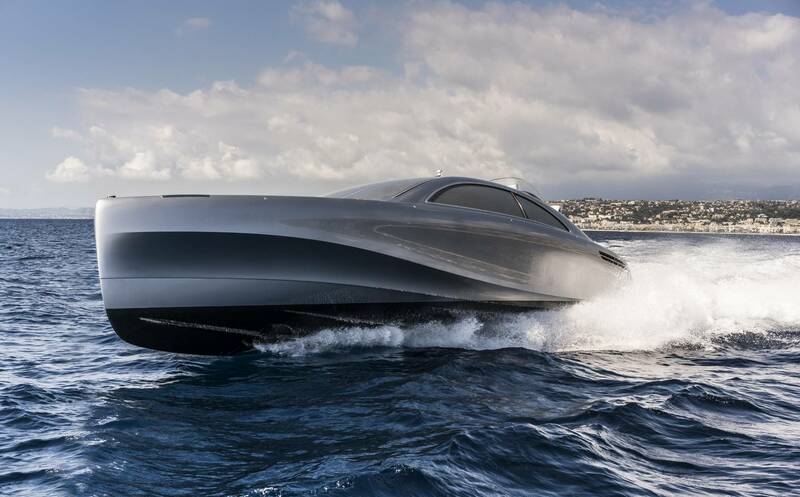 Together with Silver Arrows Marine they created the Silver Arrow 460 GranTurismo – a new 14 meter yacht that promises to stir the yachting world up a bit. 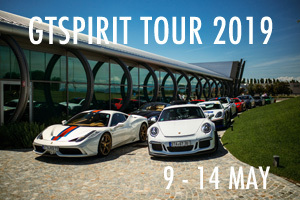 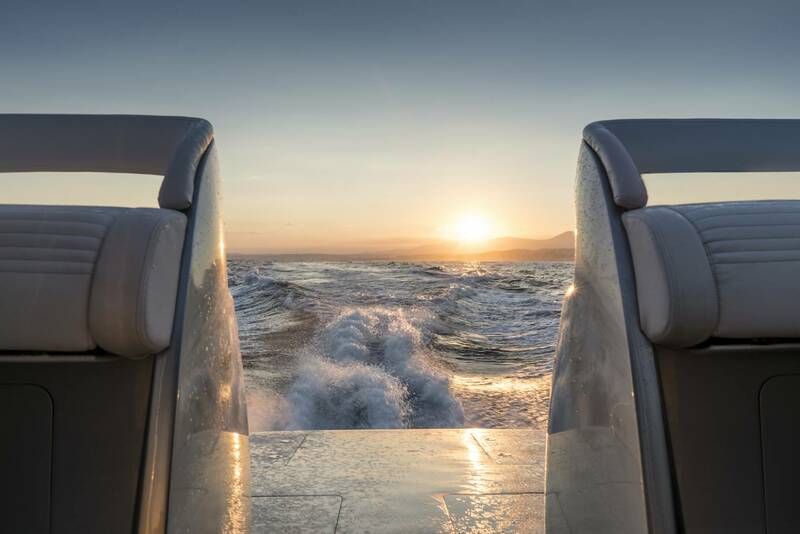 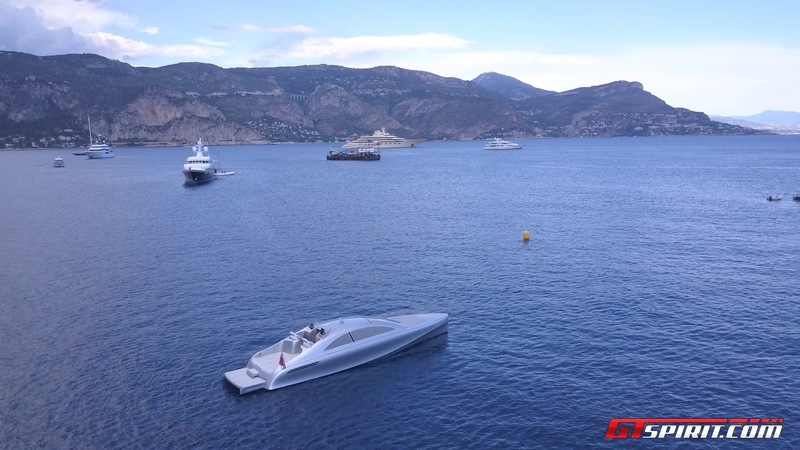 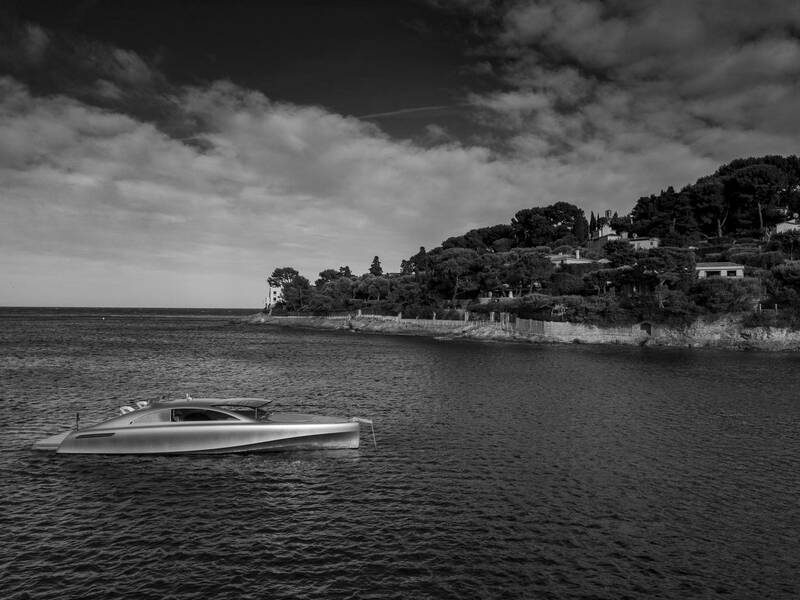 We had the opportunity to meet the team behind it and review the new ‘Mercedes’ yacht during a test drive at the home base of Silver Arrows Marine in the South of France. 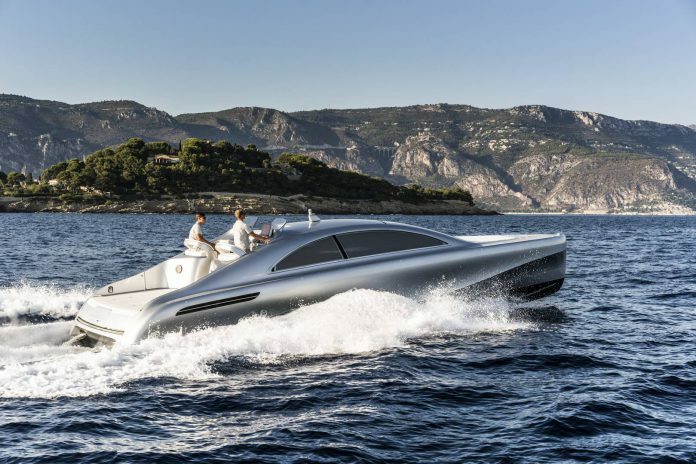 To truly understand this new yacht we have to go back in time to 1909 when Daimler registered the three pointed star as Mercedes-Benz logo. 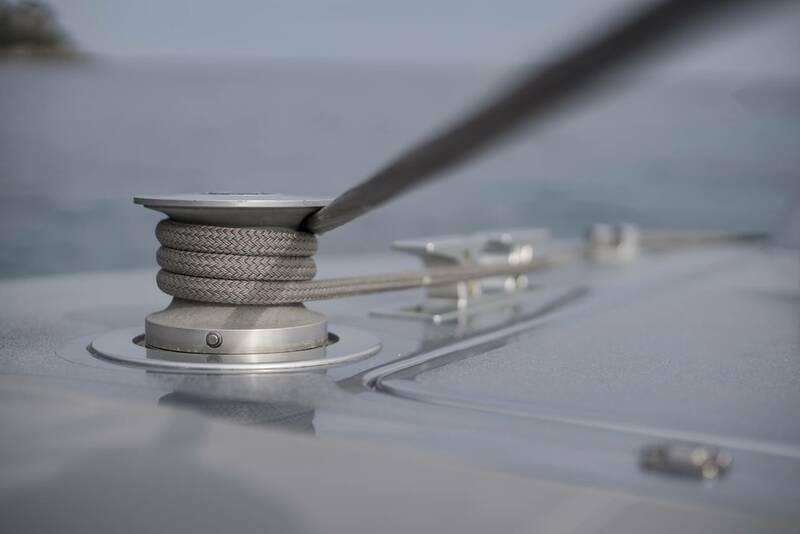 The three arms referring to desired production of engines and vehicles for use on land, at sea and in the air. 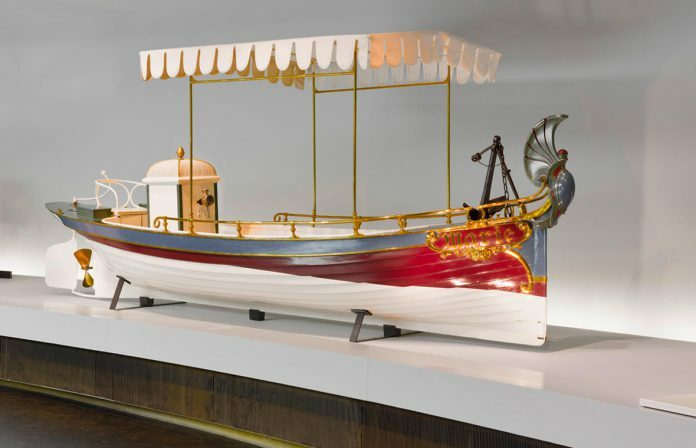 And Daimler did produce boats for a while a mere hundred years ago. 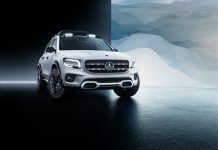 But the automobile caught on better and for the good part of the last 100 years Daimler predominantly produced four wheelers. However, a recent change led to the development of this new Mercedes-Benz Style designed boat. 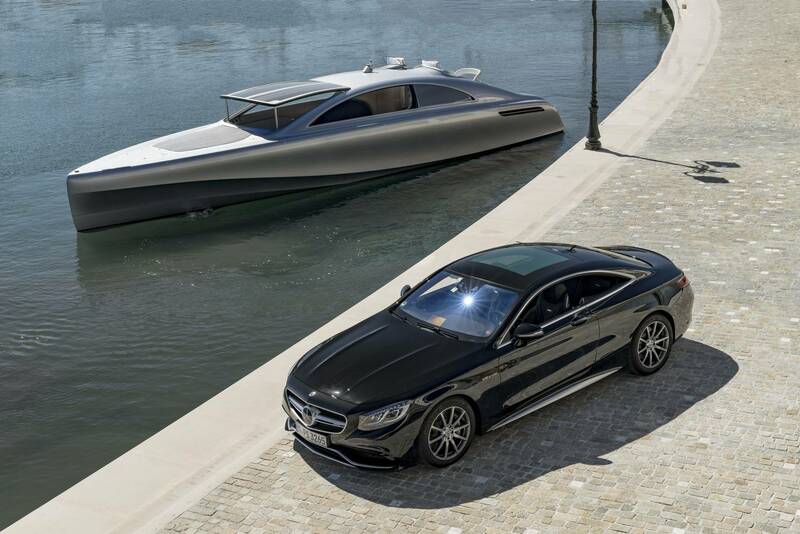 At the dawn of the last decennial the Mercedes-Benz Design team founded a new division called Mercedes-Benz Style. 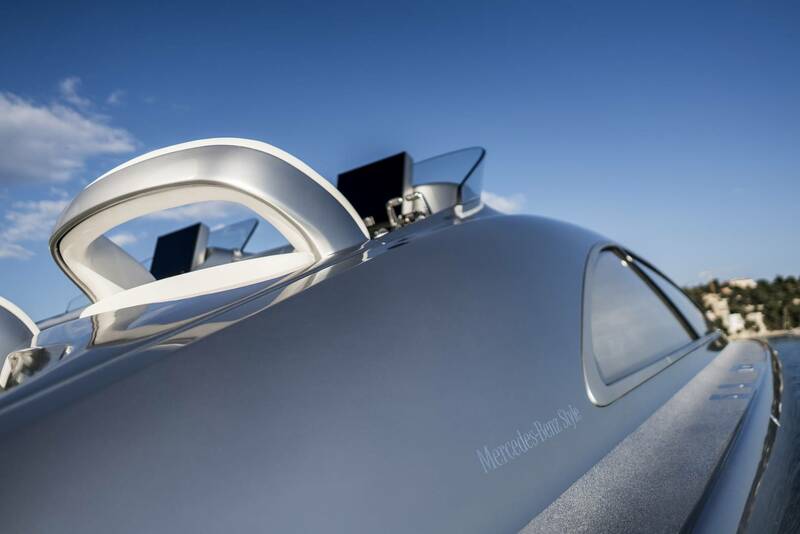 Under this new name Mercedes-Benz designers lead by chief designer Gorden Wagener are creating everything from bespoke helicopter- and private jet interiors to sunglasses and home accessories. 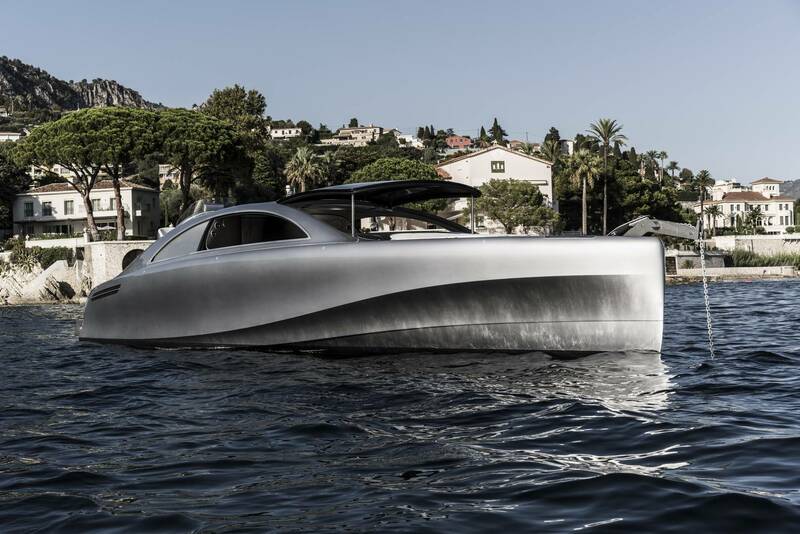 In spirit of the three-pointed star a boat was also high on their list and what started with a few sketches back in 2007 materialized in 2012 when the Mercedes-Benz designers met three seasoned yacht experts, Bob Murray, Jacopo Spadolini and Paolo Bonaveri, and Silver Arrows Marine was founded. 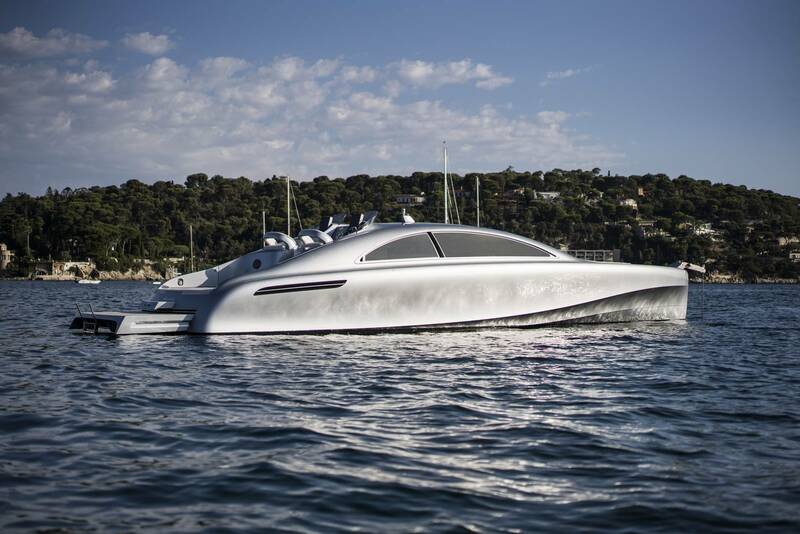 The first project of this new company is the Silver Arrow 460 GranTurismo I am able to test today. 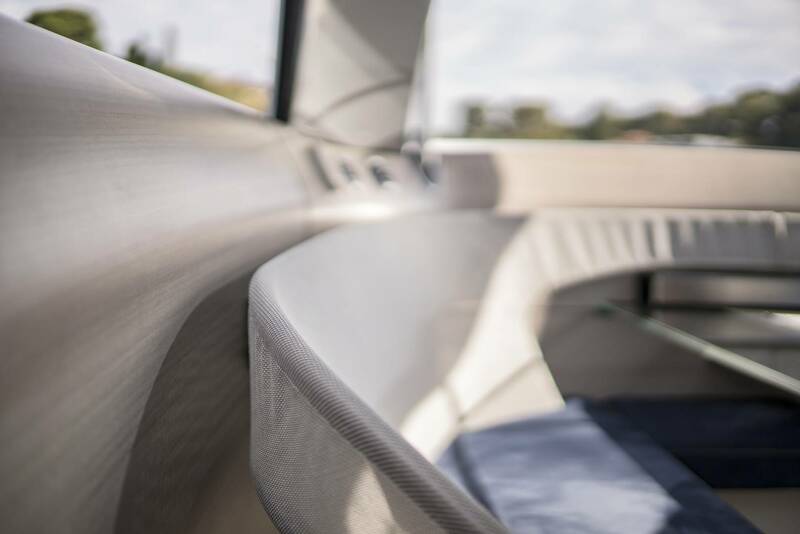 The most eye-catching element of the new 460 GranTurismo is the silver paint finish – but there is a lot more to this new yacht than just a splashy paint. 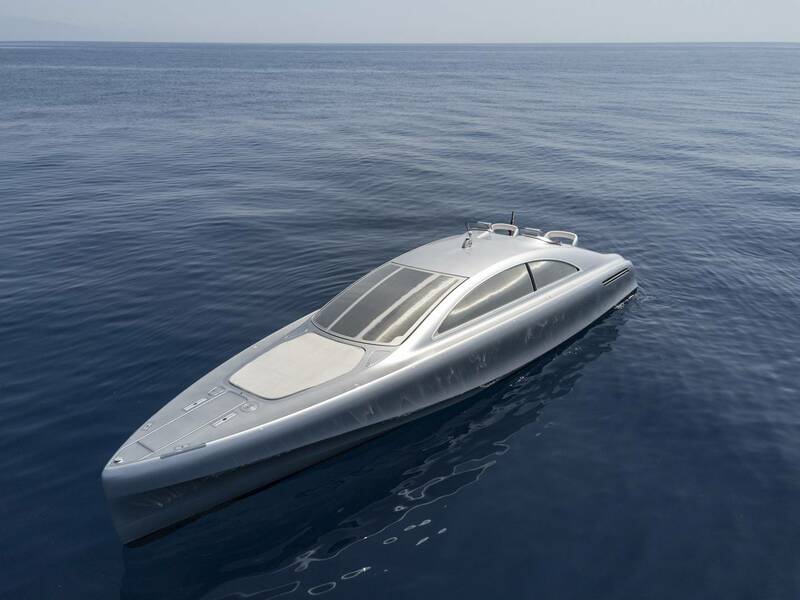 The design process for the 460 GranTurismo started with a blank sheet of paper and the first thing the team at Silver Arrows Marine did was set the base characteristics for the yacht. 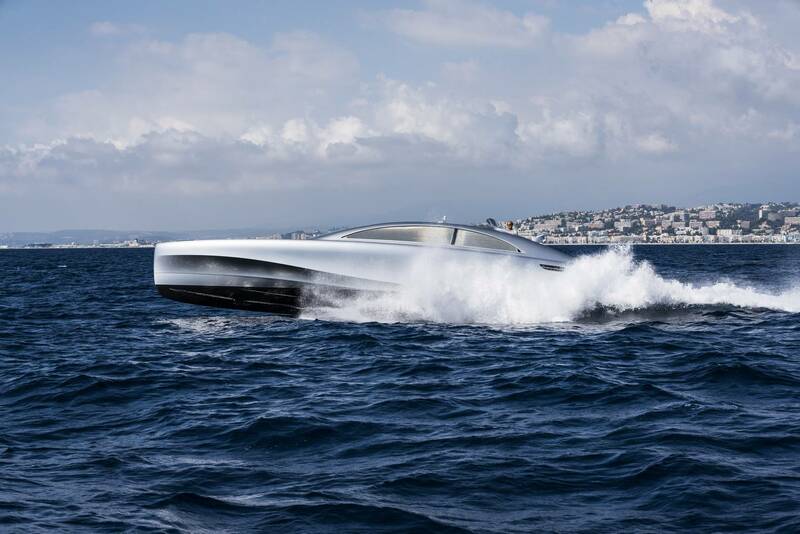 The length was set at 14 meters but more importantly the desired functions aboard the boat were set out for the Mercedes-Benz Design team to work with. 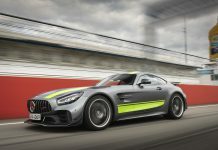 Few people know that before one of the Mercedes-Benz design teams is assigned a project there is an internal design competition between the separate design studios around the globe. 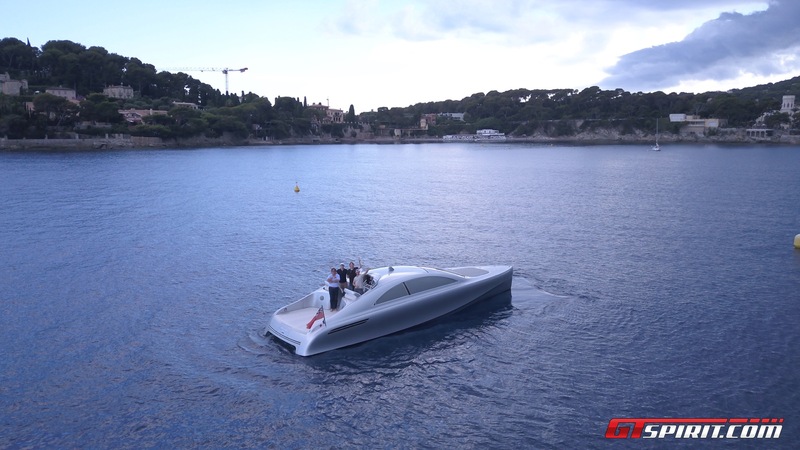 The one with the best proposal ‘wins’ the project and can finish it under supervision of Gorden Wagener. 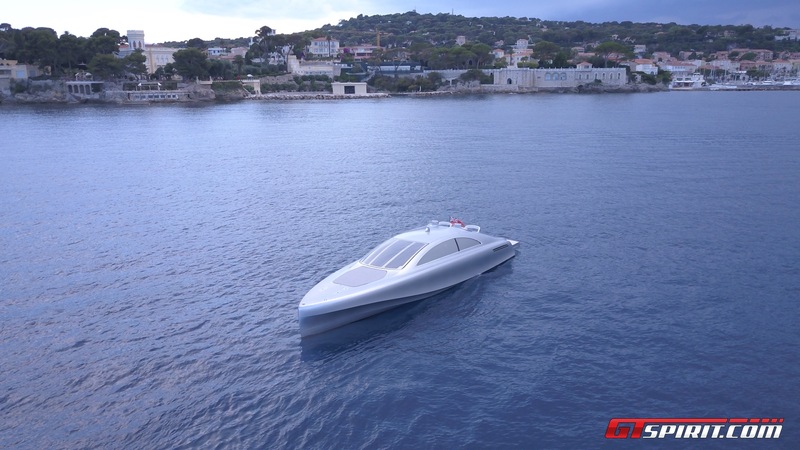 In this case the Italian design studio at Lake Como won the project and together with a few respected naval architects they created what is one of the most surrealistic yachts on the market today. 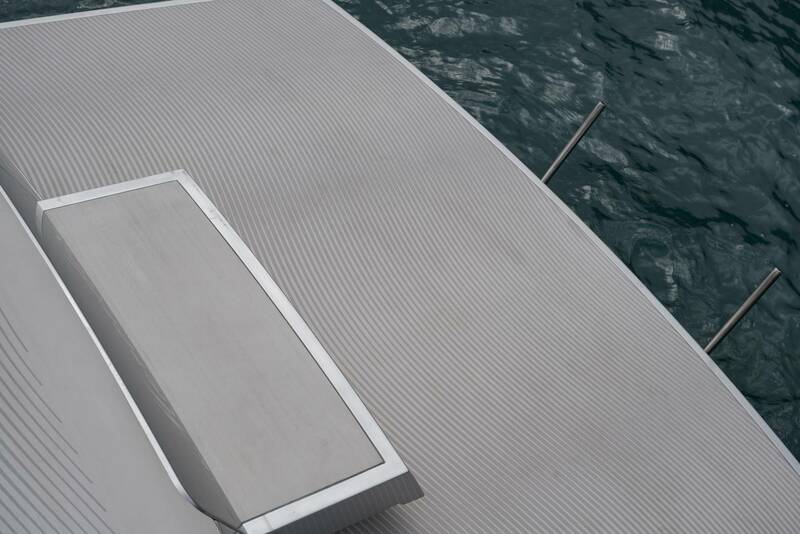 It truly looks like a computer rendering even in real life. 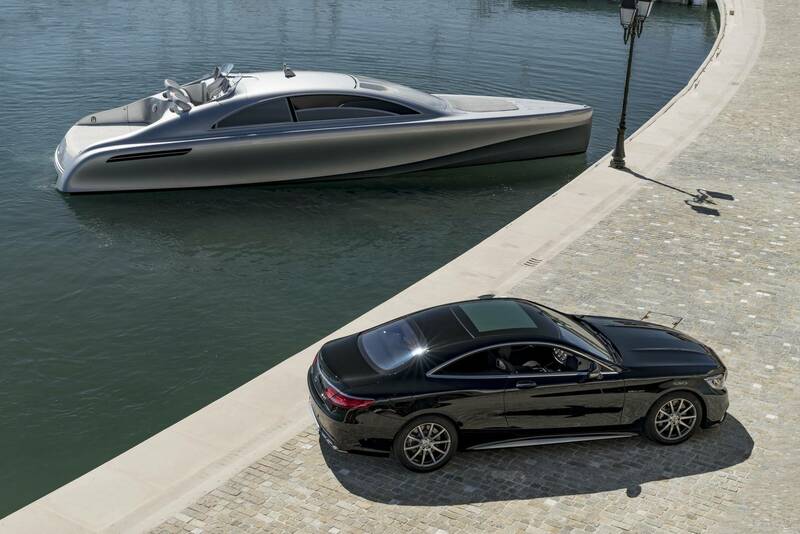 Early inspiration for the yacht came from the SLS AMG but as the project developed and the new S-Class Coupe arrived on the horizon it’s design was adapted to become the S-Class’s brother on water. 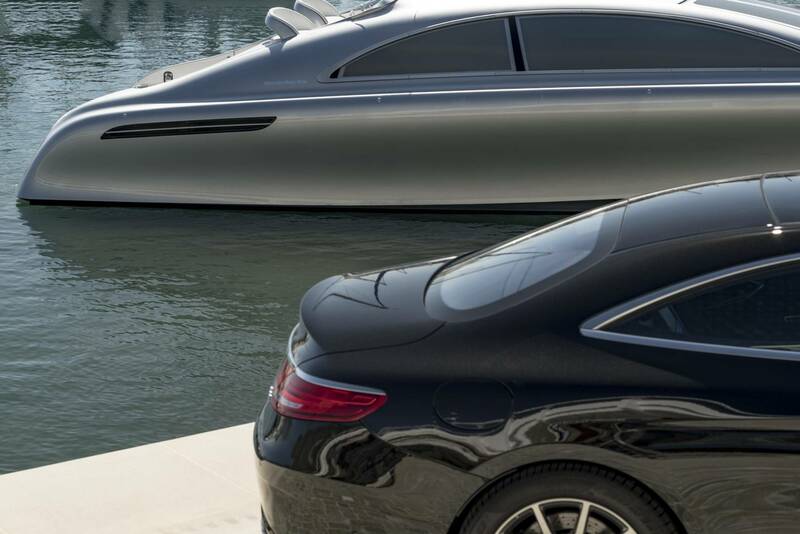 Looking at the car and the boat side by side you can clearly see the proportions and the shape of the windows is directly referring to that of the S-Class Coupe. 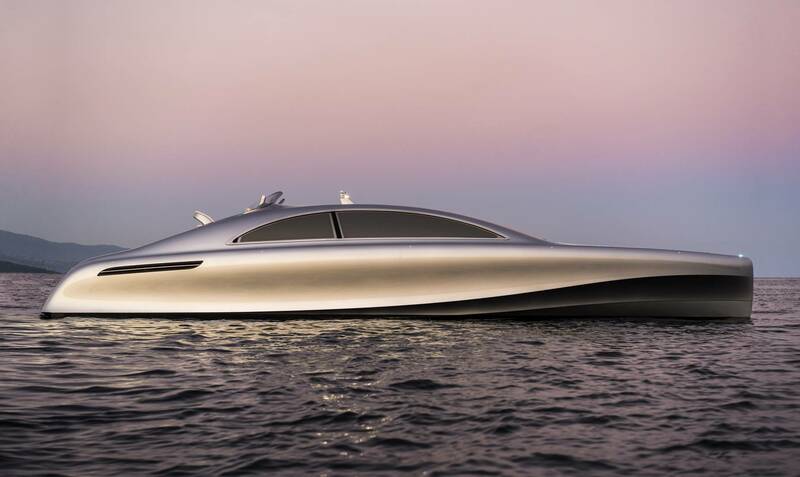 The name and the color of the new yacht refers back to the legendary Silver Arrows Mercedes-Benz Formula 1 cars from the 1950s. 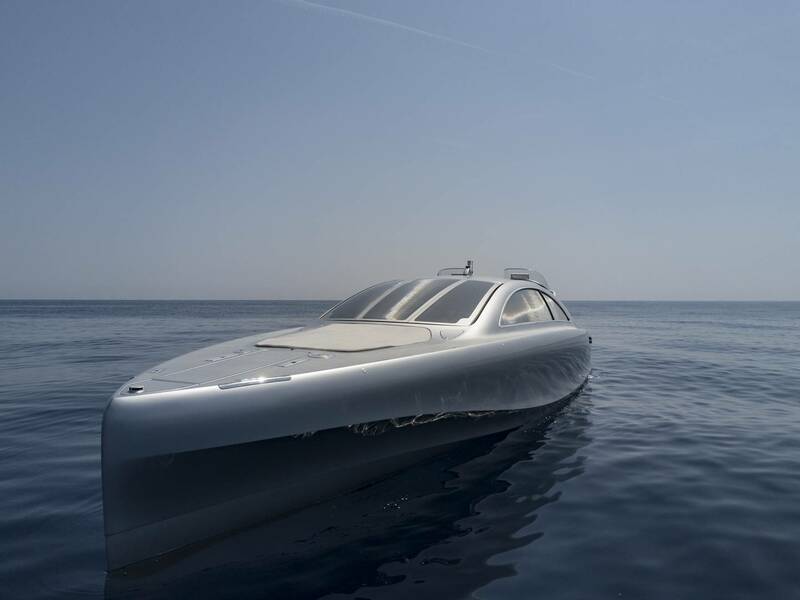 Starting with a blank piece of paper and the support of Mercedes-Benz meant that the Silver Arrows Marine team could tackle existing compromises with yachts of this size and implement new technologies and working methods that are very unusual for the fairly conservative yacht industry. 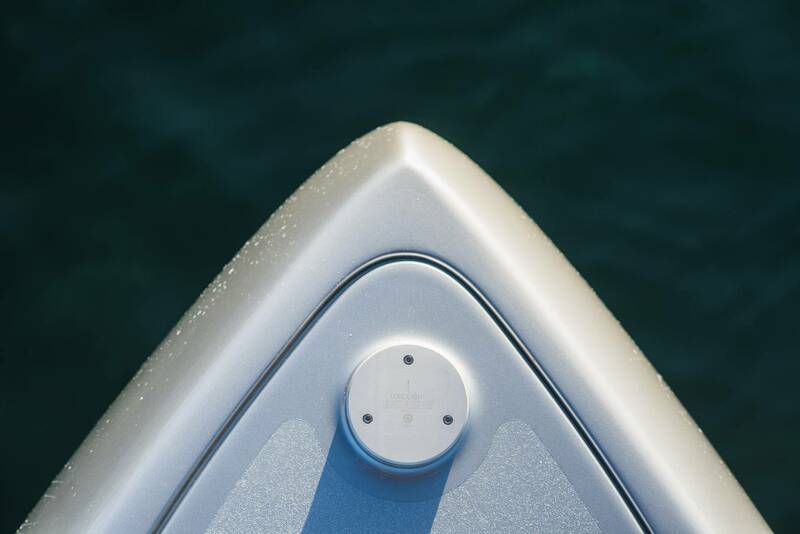 Usually one would try to use as many existing parts and elements as possible to reduce development time, limit the number of issues and last but not least save a lot of money. 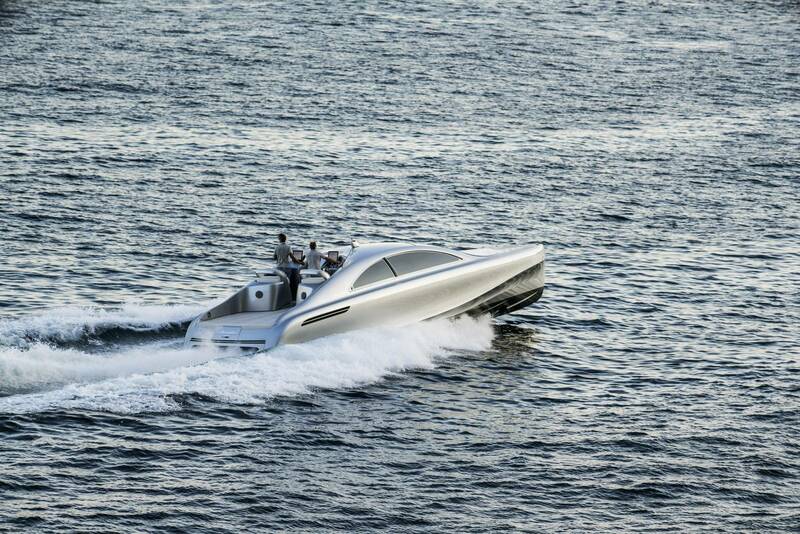 But Silver Arrows Marine shredded the rule book and thought out of the box every step of the way. 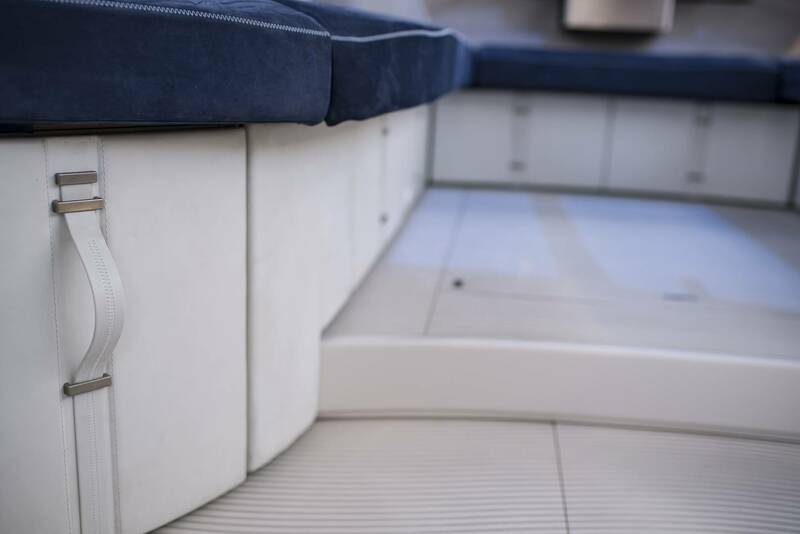 The first and primary issue they tried to solve is optimizing the space on board. 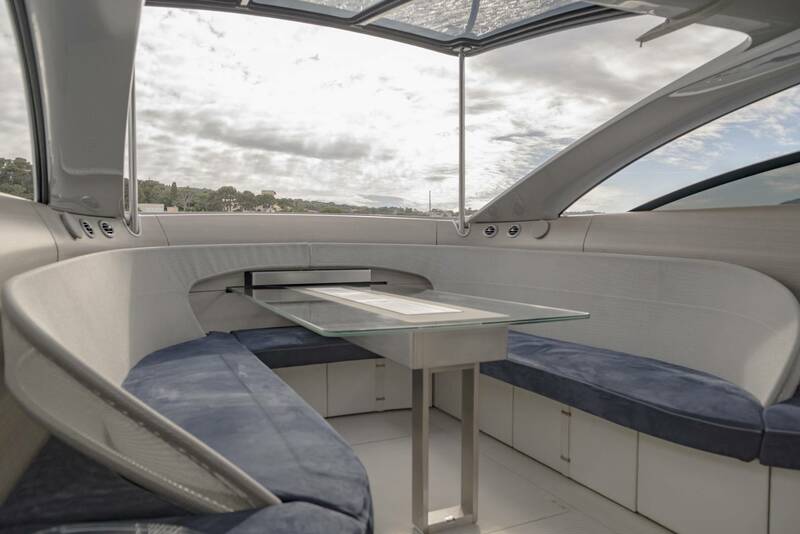 Traditionally yachts this size have a small rear deck with the captain’s console, a sundeck in the front and an enclosed cabin area which is usually quite dark. 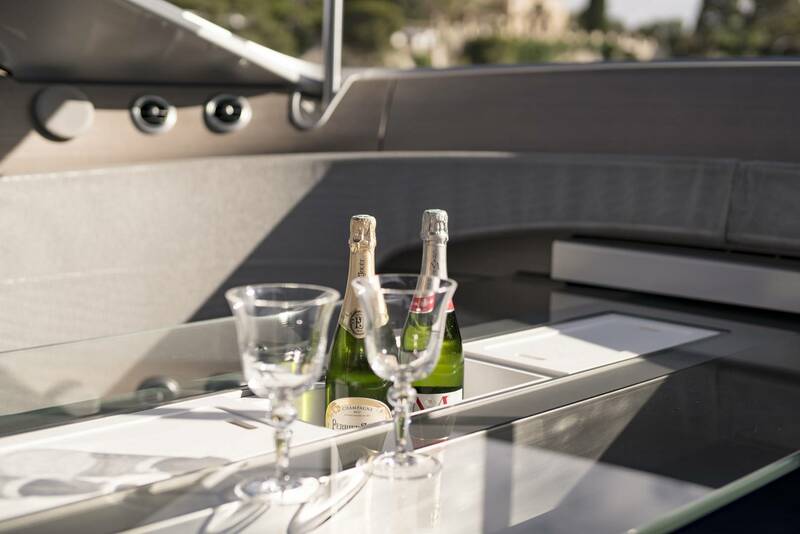 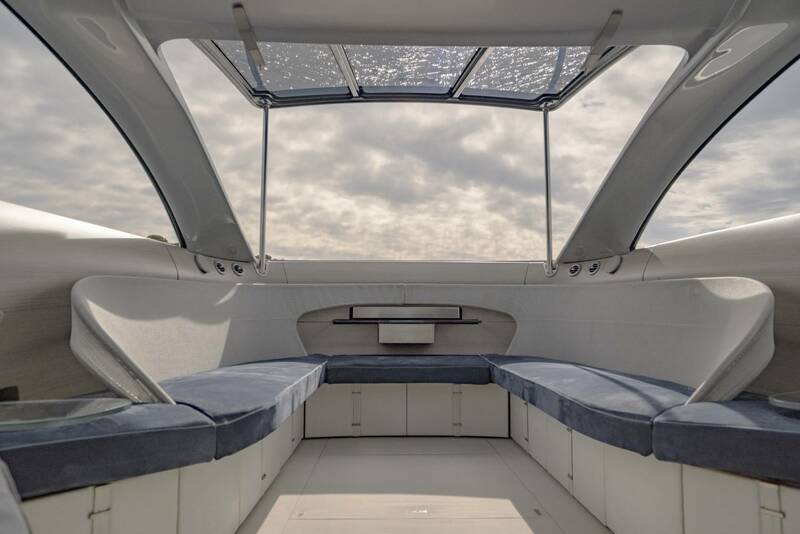 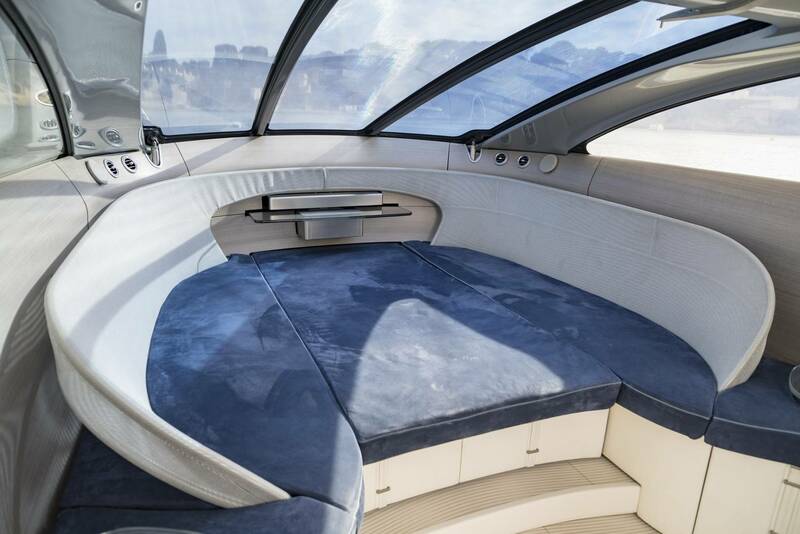 The Arrow 460 GranTurismo does things differently and has a large mixed-use cabin area at the heart of the boat. 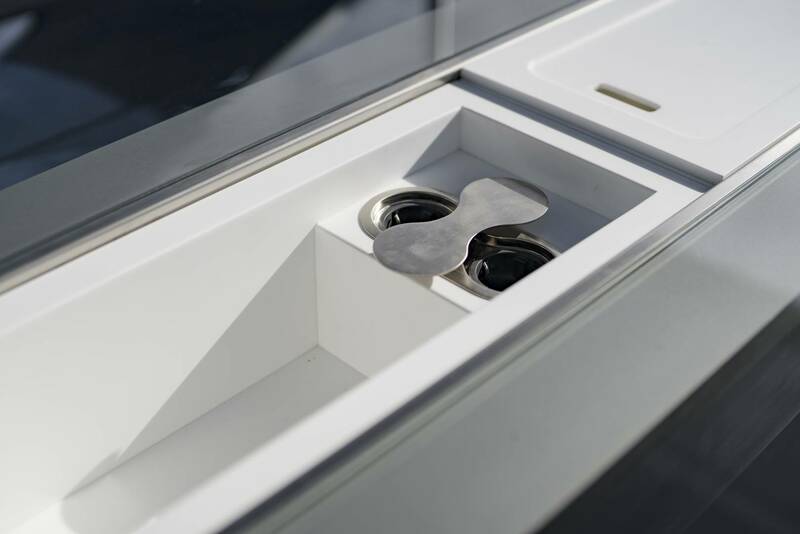 The front windows can be opened hydraulically to create a pergola style sitting area. 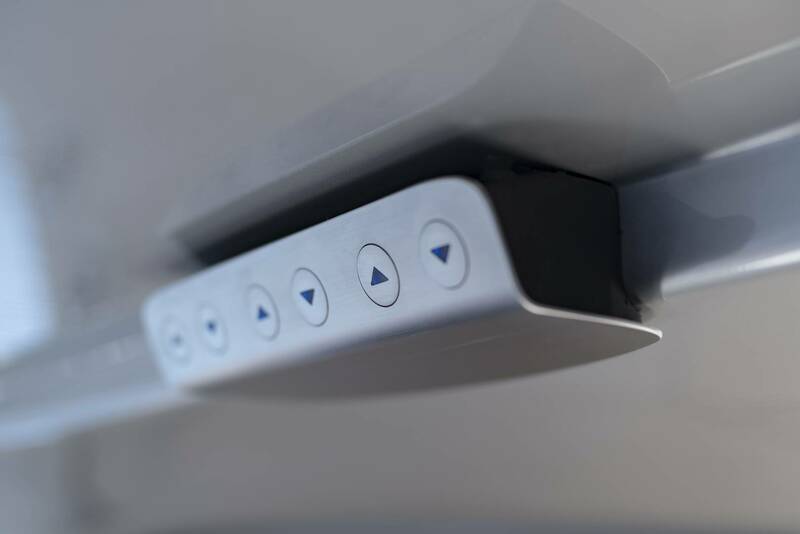 The side windows can be lowered the same way they can in a car. 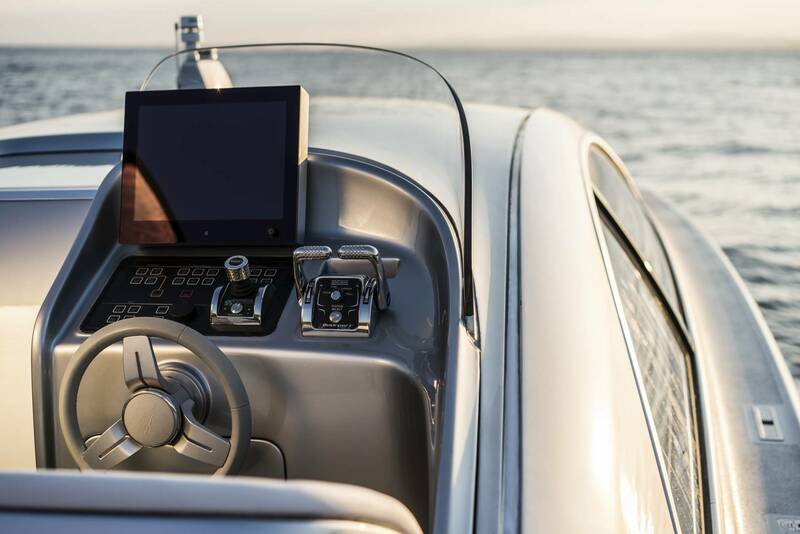 The windows can even be tinted at the tip of a button or with the dedicated app using new smart glass. 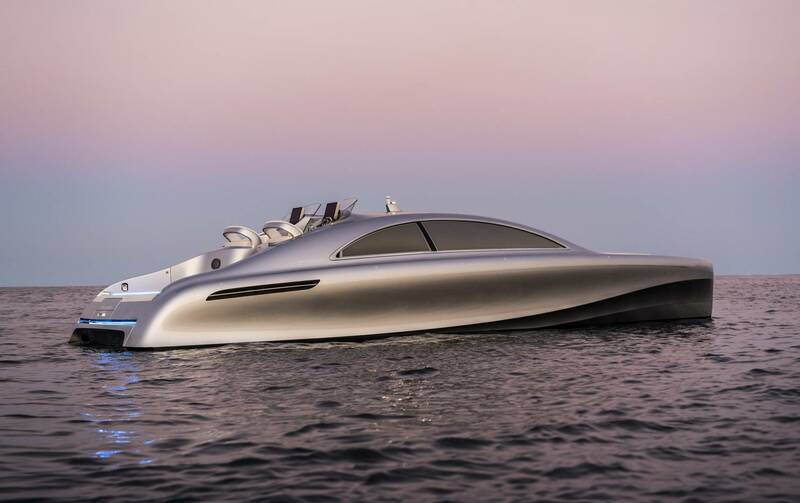 The overall design and proportions of the yacht were of key importance to the Mercedes-Benz Design team and that required a few other innovations to be implemented. 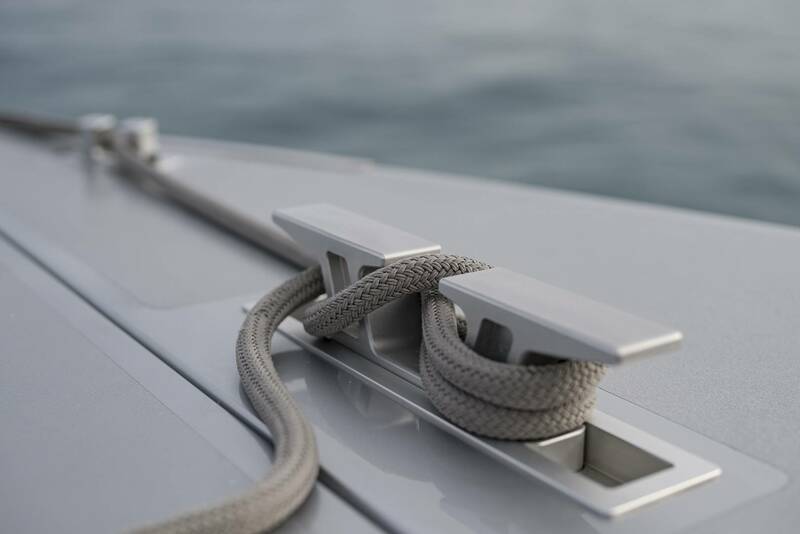 One of them is the special lift mechanism for the anchor that is hidden in the bow. 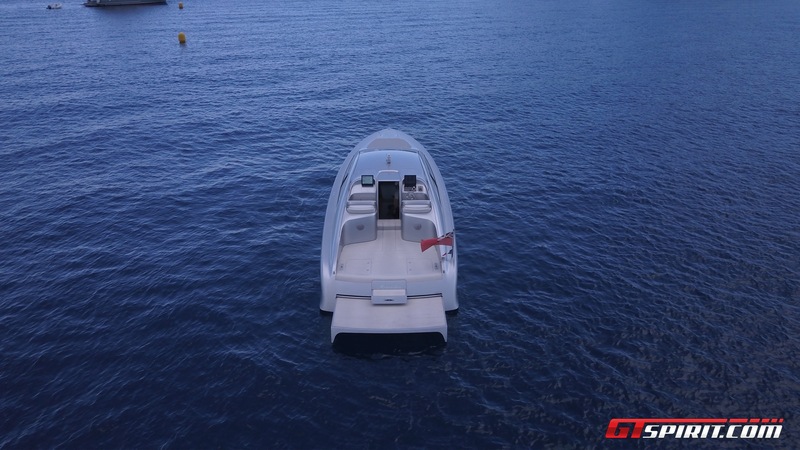 On the rear side of the boat is a hydraulically extendible swim platform that extends out about 1,5m to provide easy access to the water and additional deck space to relax. 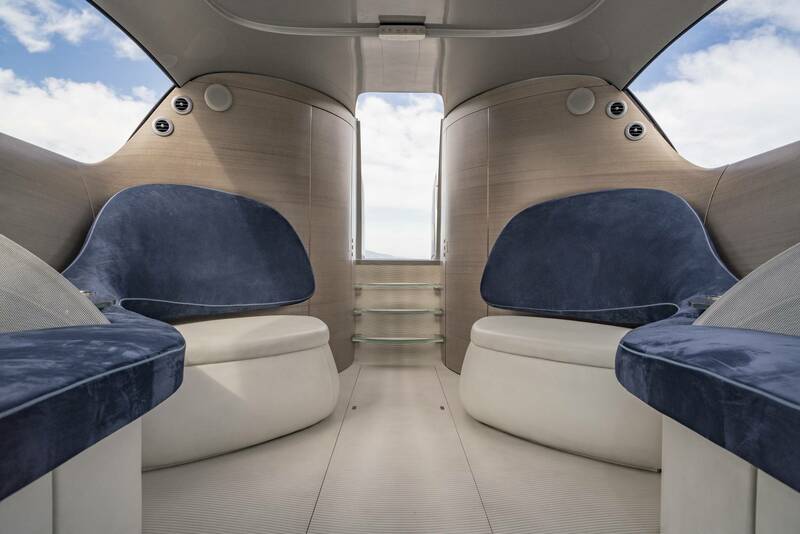 The interior is also designed by Mercedes-Benz and you can see their hand throughout the cabin. 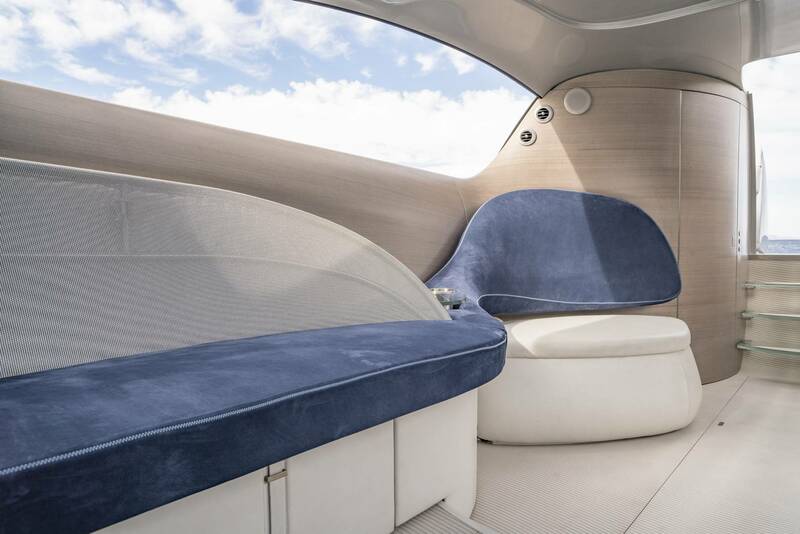 The wood used on the walls is also used in some recent Mercedes-Benz concept cars and the air vents for the air conditioning come straight out of the Mercedes-Benz S-Class. 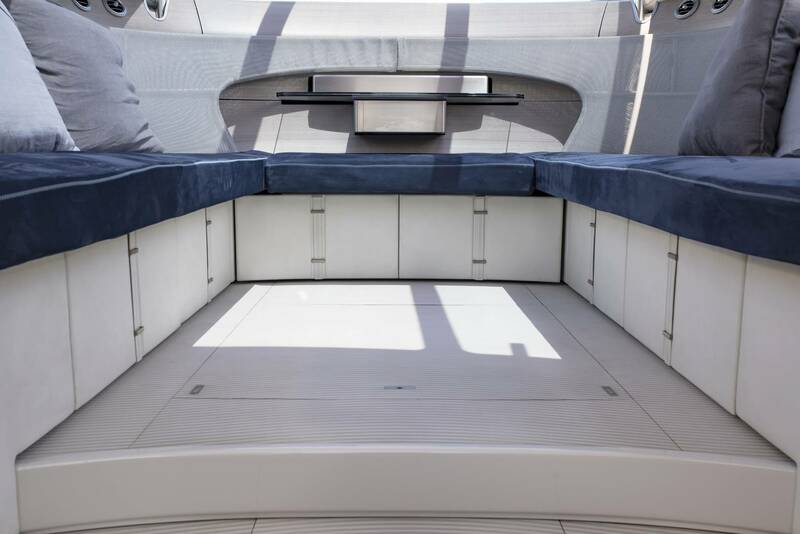 A few steps down from the captain’s console there are two small rooms – a pantry on the left with a small fridge, sink and all other essentials you need for a day – and maybe a night – on the water. 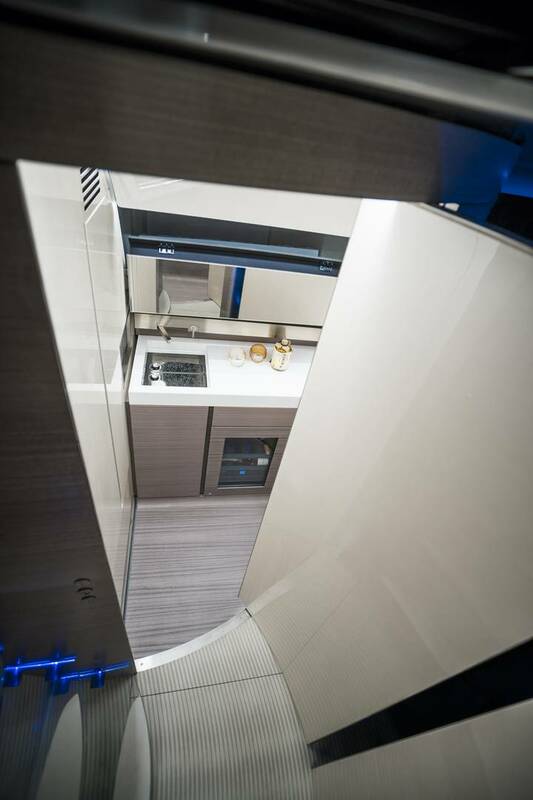 On the right side, there is a small toilet, shower and dressing room. 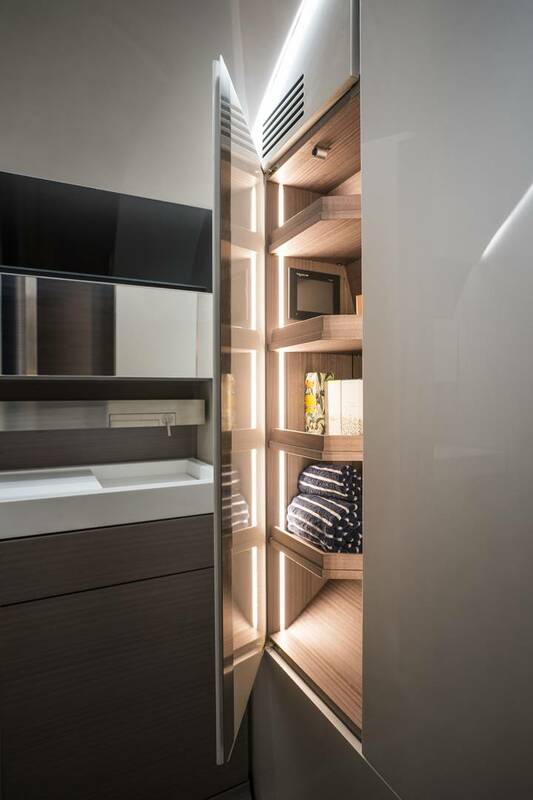 The rest of the cabin is one large open space area with two large seats directly behind the pantry and shower and a large u-shaped sitting area that can be transformed into a double bed by pulling out the sliding middle part. 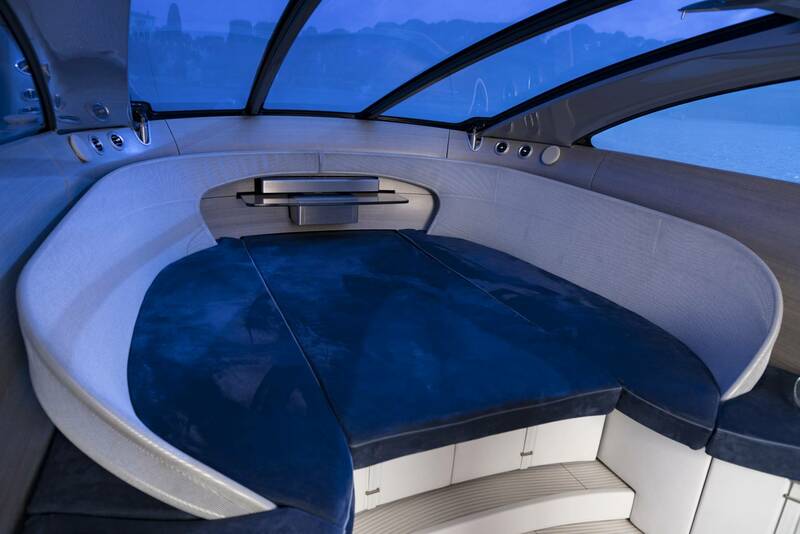 Slide it back in and you can slide out the dining table above it. 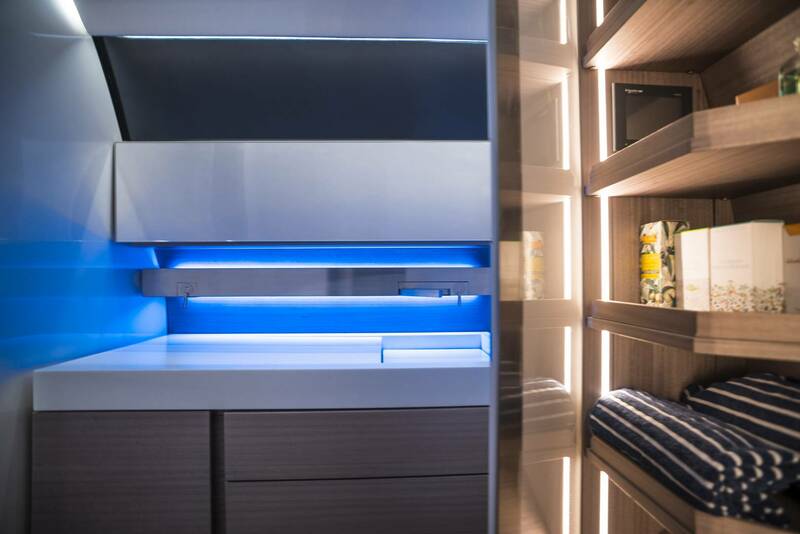 Last but not least the wall also hides a flat screen TV that you can pull out from the wall just like the bed and dining table. 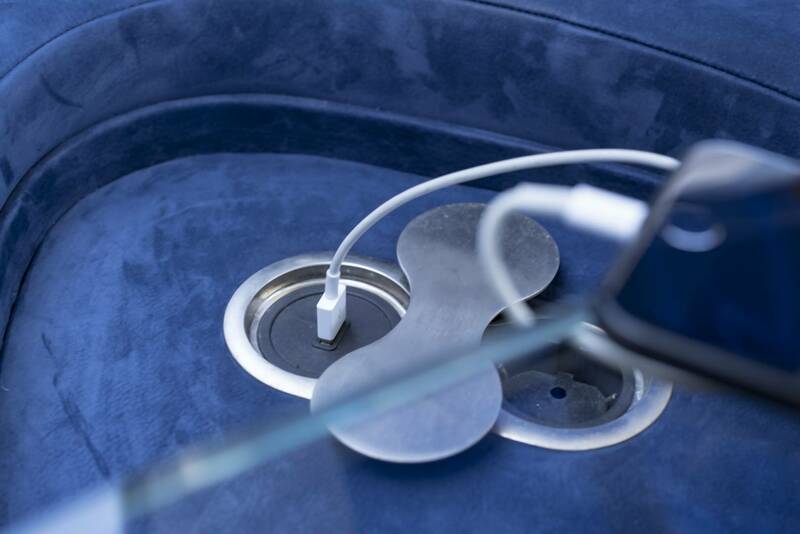 A very clever solution to make the most use of the limited space available. 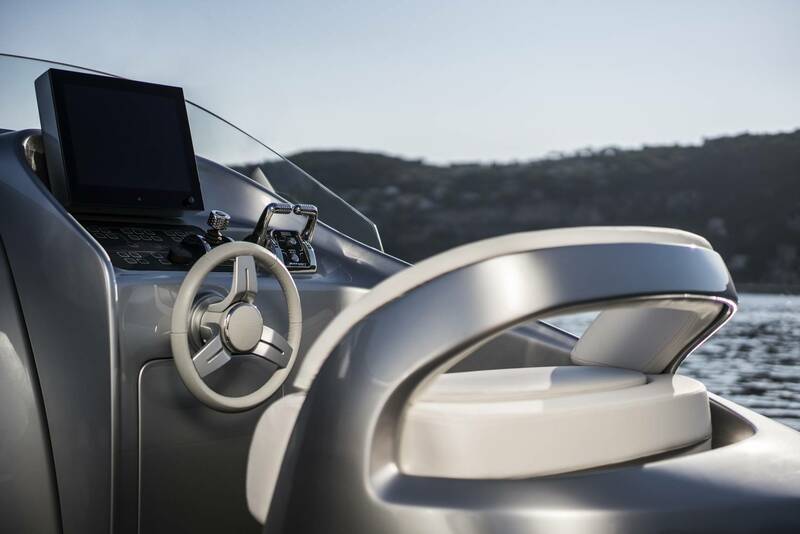 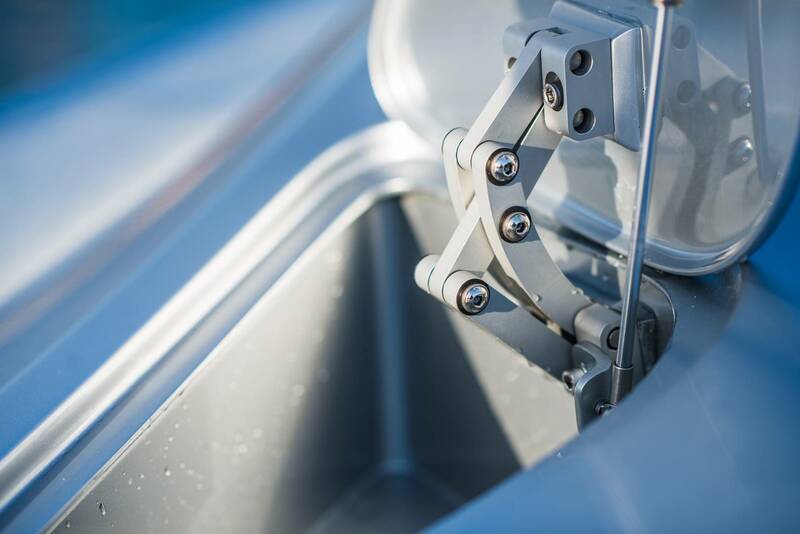 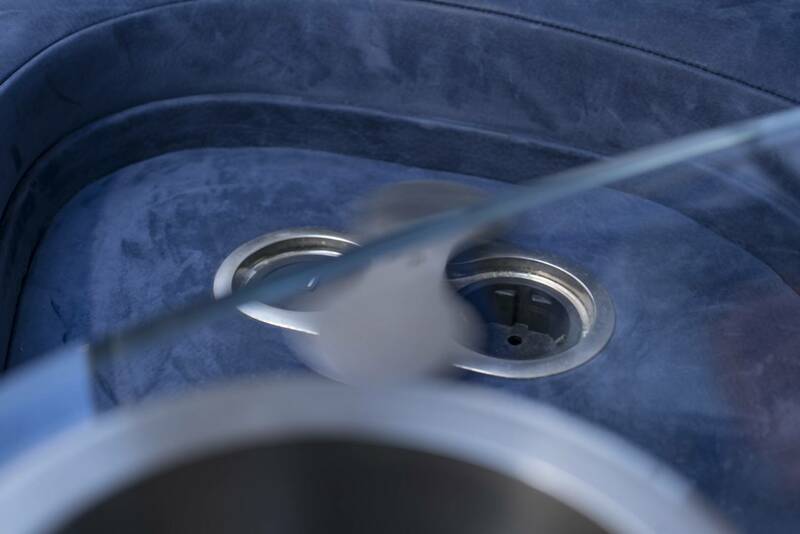 The 460 GranTurismo is very high-tech and in total there are more than 4 kilometres of cables hidden inside the boat. 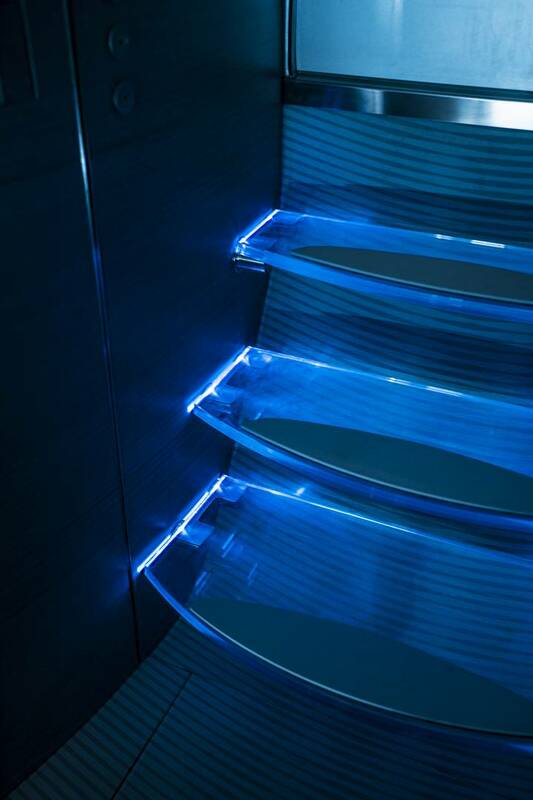 Ambient lighting provides a pleasant and cool atmosphere at night. 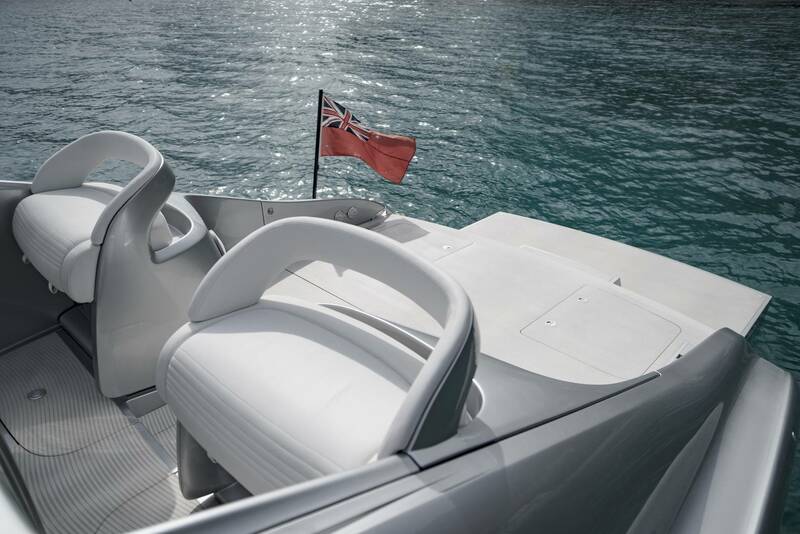 As the name gives away the 460 is a Gran Turimso – a cruiser and not a powerboat. 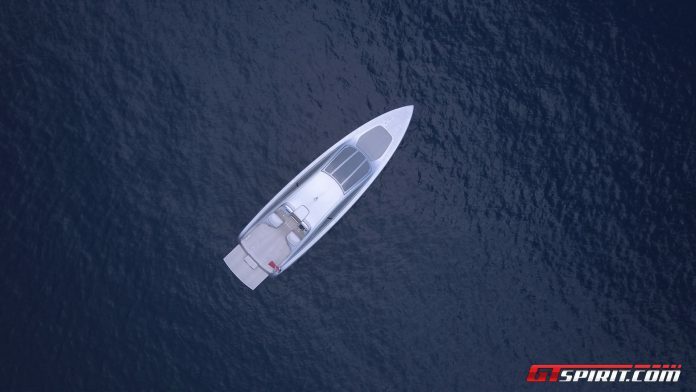 The design of the hull, the weight and the engine performance are setup for a cruising speed and comfort rather than top speed. 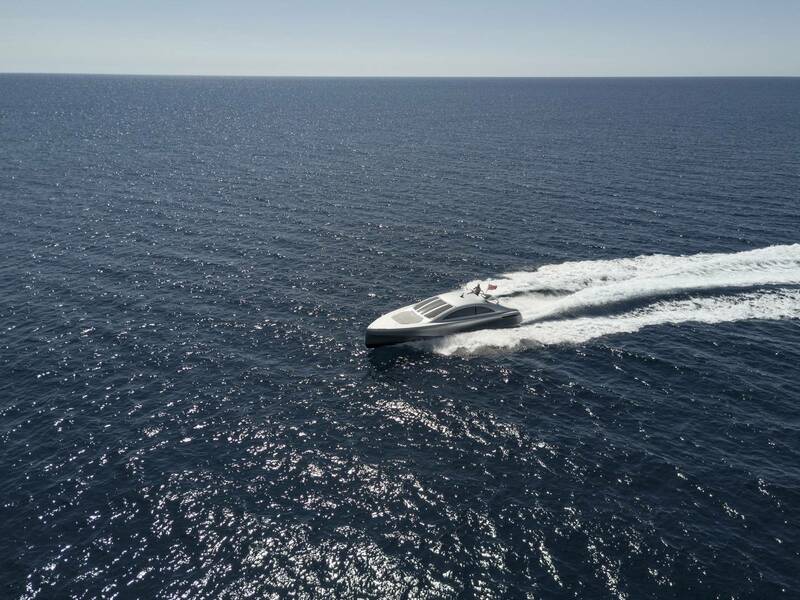 With 26 knots – almost 50 km/h – it has a very good cruising speed indeed and the top speed of 70 km/h is still very respectable. 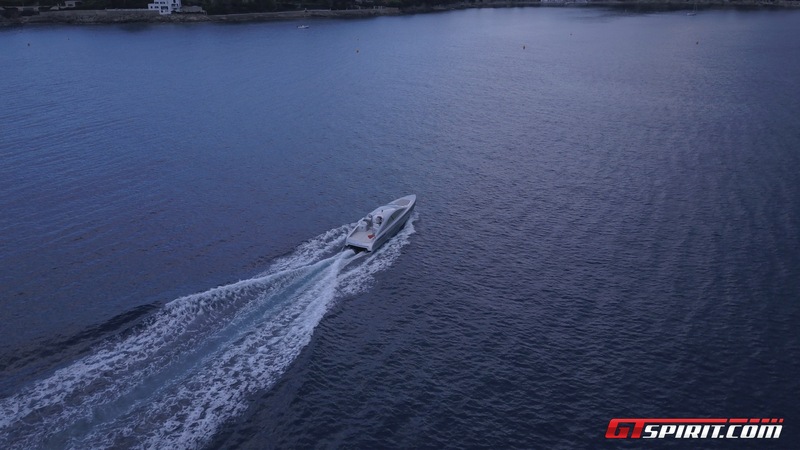 Power is delivered by two 440hp Yanmar Diesel Engines that offer decent range and fuel economy. 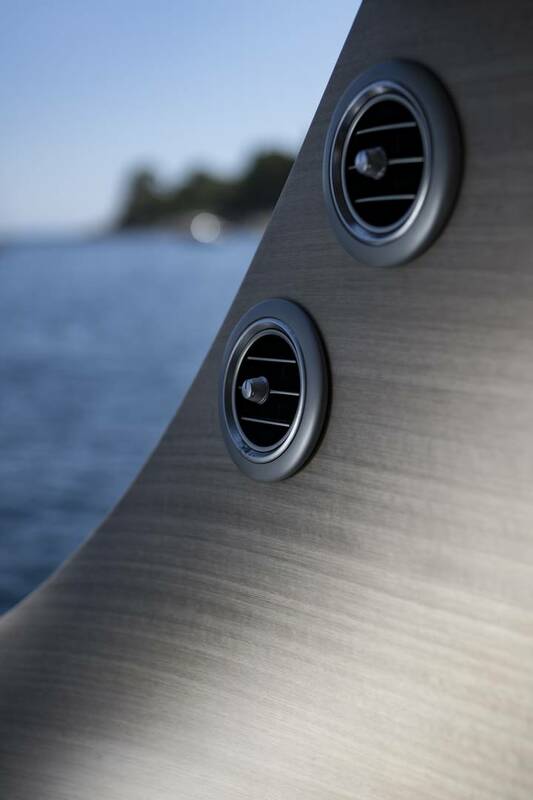 They are also among the quietest engines on the market today providing extra comfort on board. Come to think of it, the engine on board the Arrow 460 GranTurismo is probably the most conventional part of the new yacht. 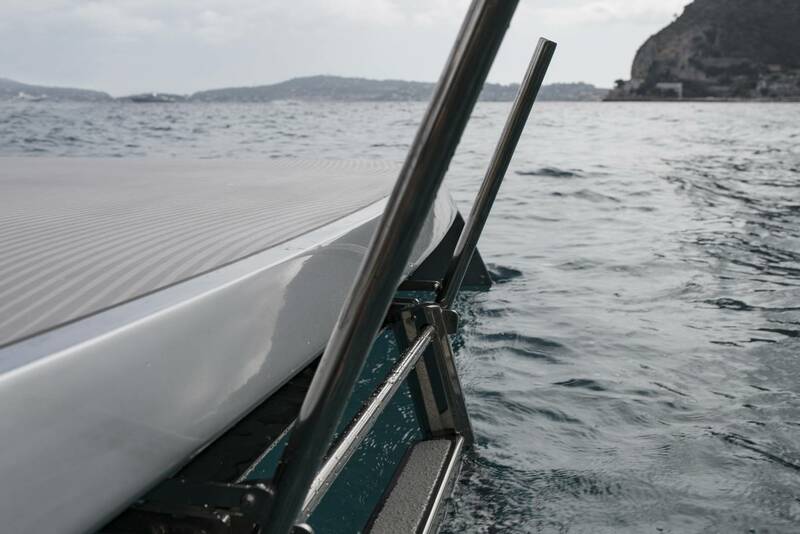 The newly designed hull is responsible for stability and comfort and copes with waves extremely well. 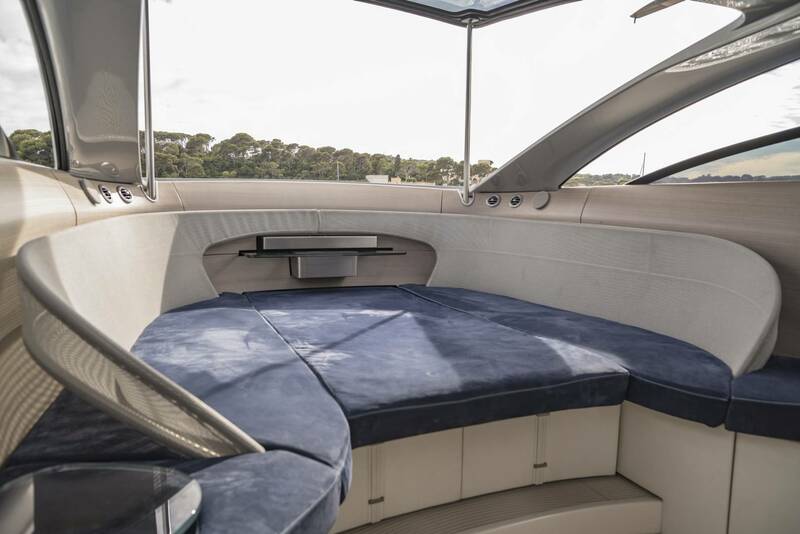 The comfort in the cabin is very good and much better than inside some other boats of this size. 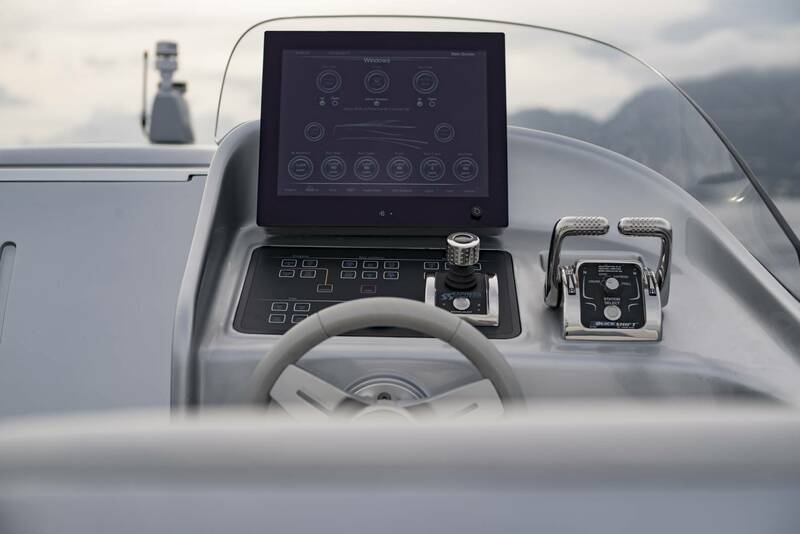 For increased comfort and controls while manoeuvring in a marina the 460 GranTurismo comes with an Easy Docking system using a hydraulic bow thruster and a joystick to control. 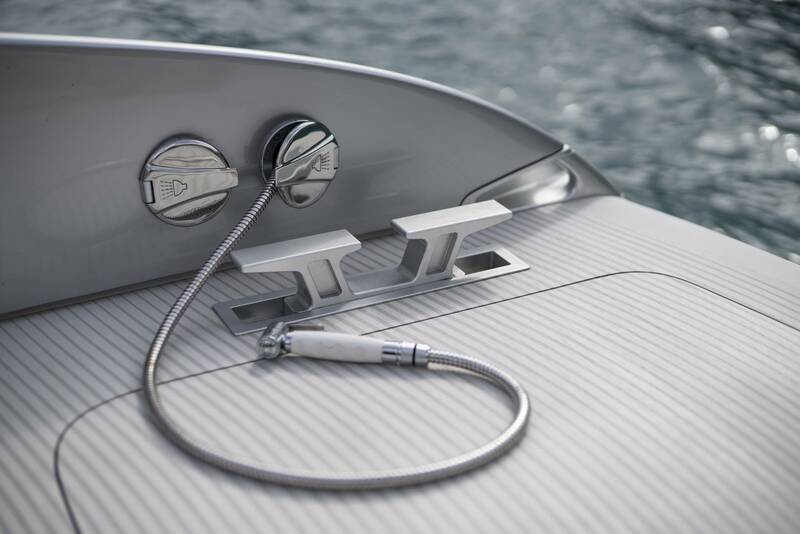 At slow speeds all you need to move the boat in any direction is the joystick which is very easy to use. 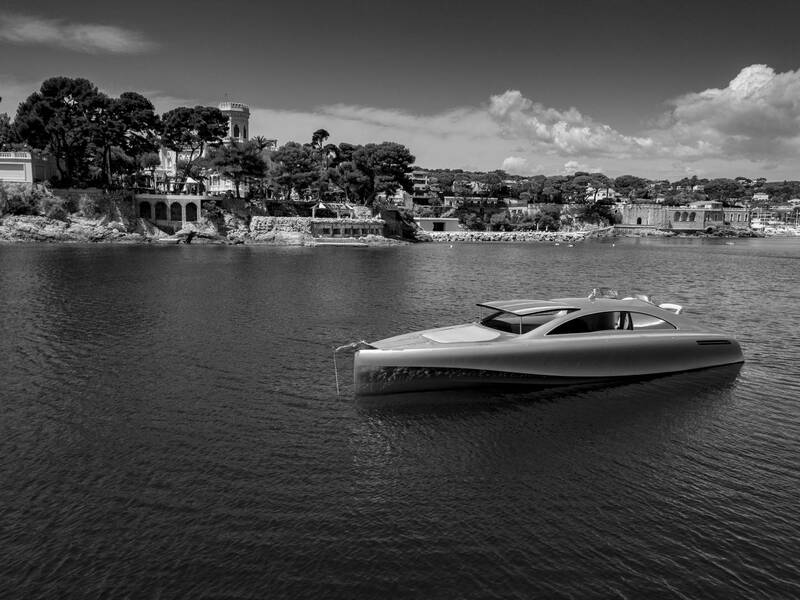 With the extensive period of testing behind us the first two customer yachts are currently being build and the first ten boats are exclusively available as the limited Edition 1 spec. 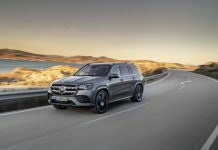 As with the Mercedes-Benz cars the Edition 1 is finished in an exclusive color – this magnificent Silver and come equipped with nearly all imaginable options. 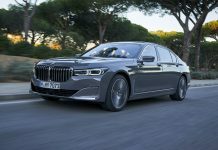 The first customer deliveries are expected in April 2018. 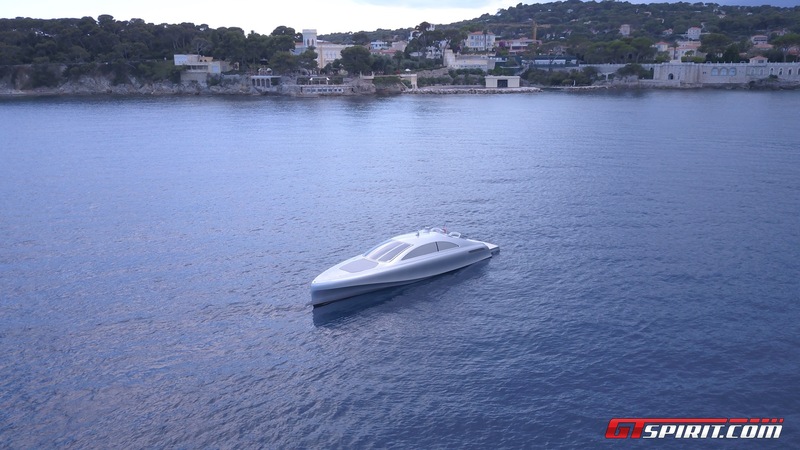 Price for the limited Arrow 460 GranTurismo Edition 1 is 2,500,000 euro. 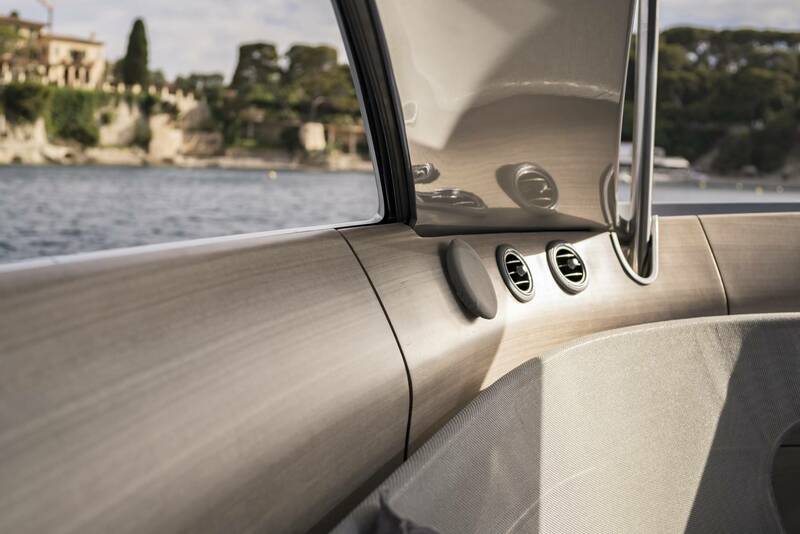 In October 2017 Silver Arrows Marine will also unveil the new Color & Trim line that allows customers to pick from a range of new exterior colors as well as interior trim. 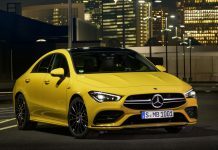 When asked what colors we can expect Paolo hinted at AMG’s popular Yellow Beam. 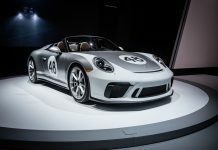 He added dark and matt colors are generally difficult as they are vulnerable to salt, heat and the fenders but there might be a solution for that too. 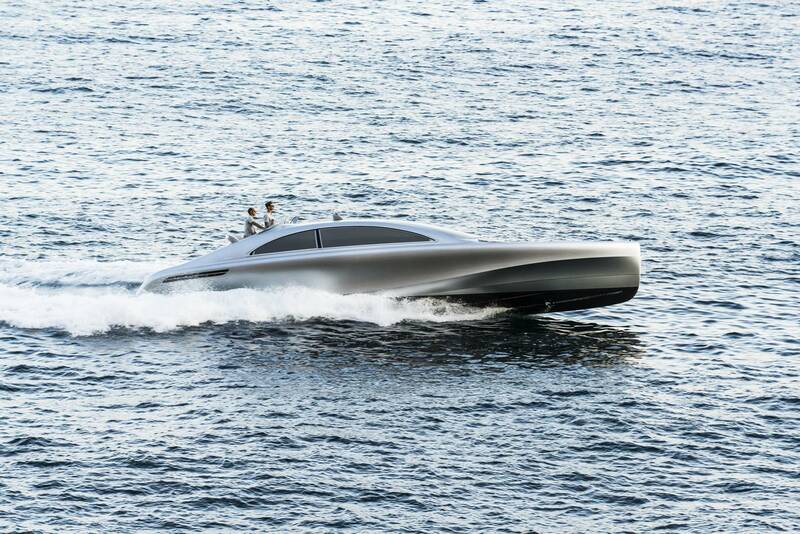 It is clear the Silver Arrows Marine team is doing things a little different than usual in this industry. 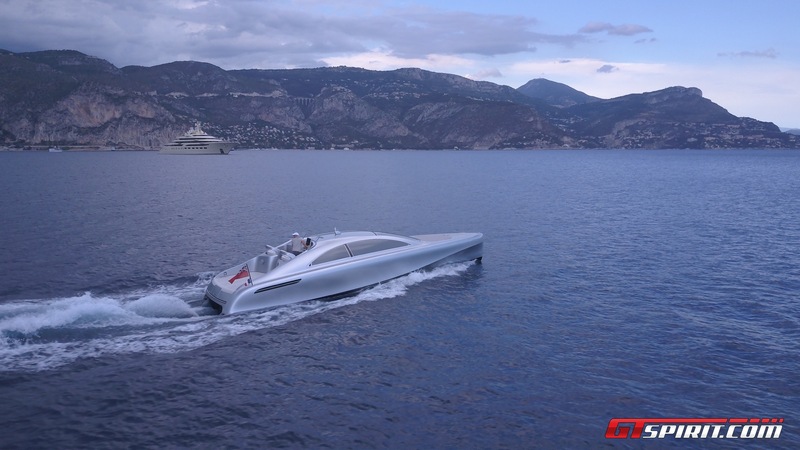 One of the things they do differently is that they took time and money to invest in their own factory prototype of the Silver Arrow 460 GranTurismo. 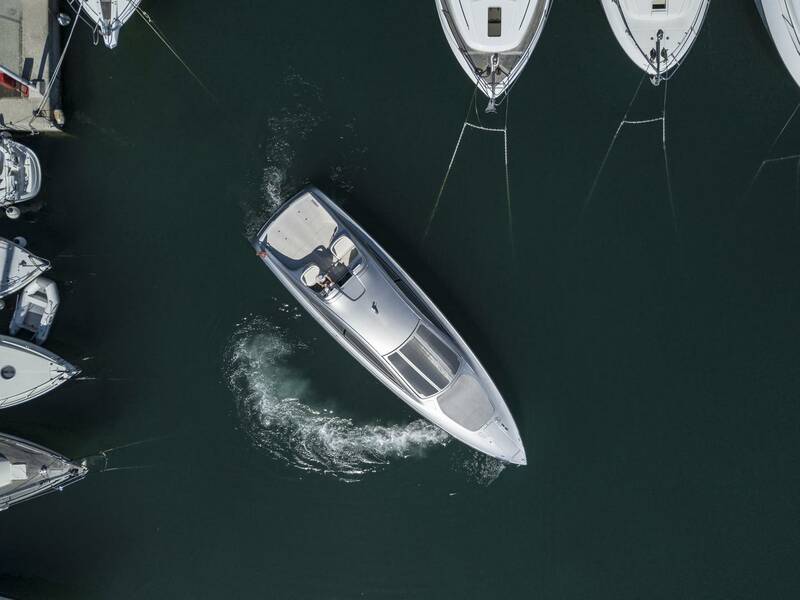 This not only allows them to offer potential customers more test rides but more importantly allowed the team to test and improve the yacht before the first customer yachts are being build. 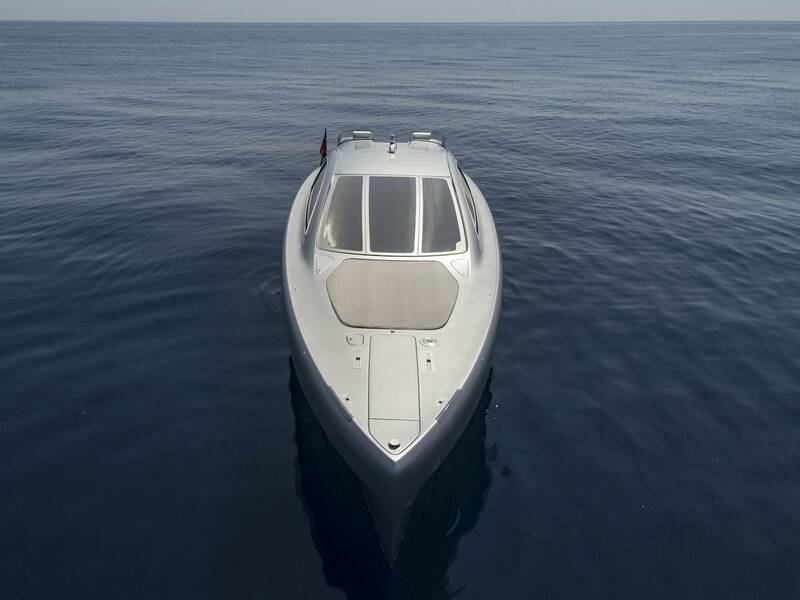 This lead to interesting discoveries and some modifications compared to their original design. 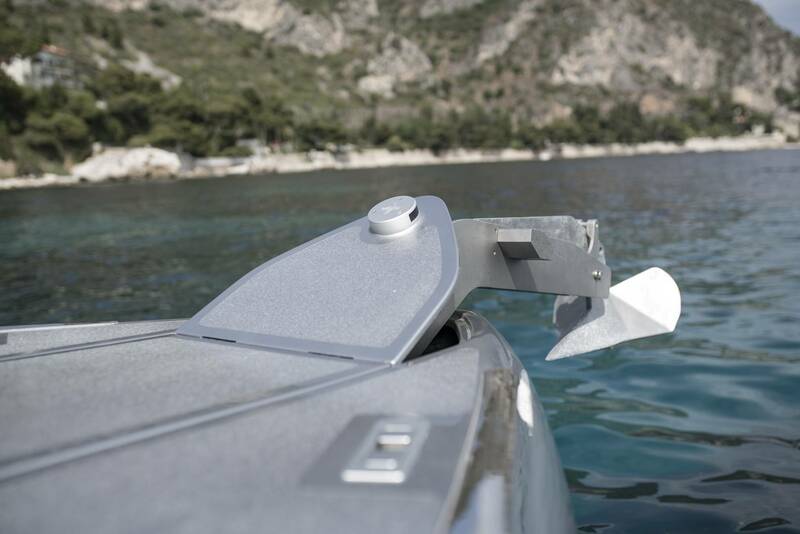 Over 800 kg in weight saving potential has been identified bringing the weight for the first customer boats down from 12.4 tonnes to 11.6 tonnes. 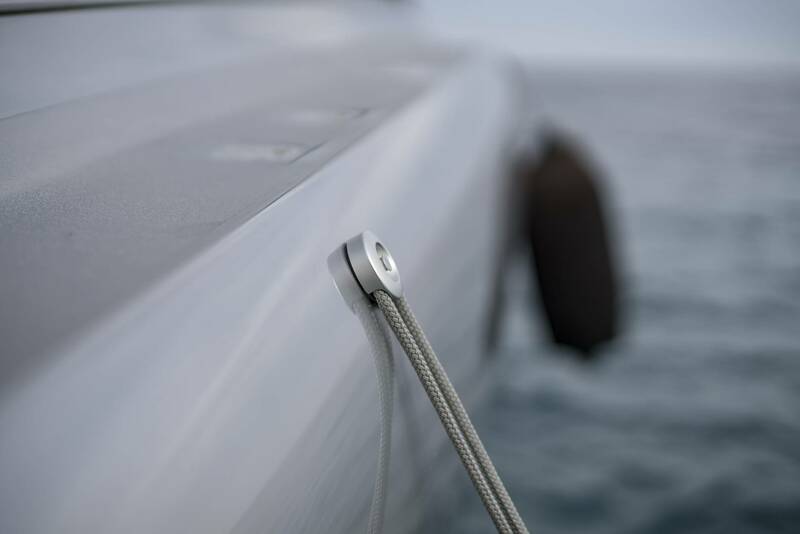 This is achieved by rethinking and optimizing virtually every system and component on board lighter. 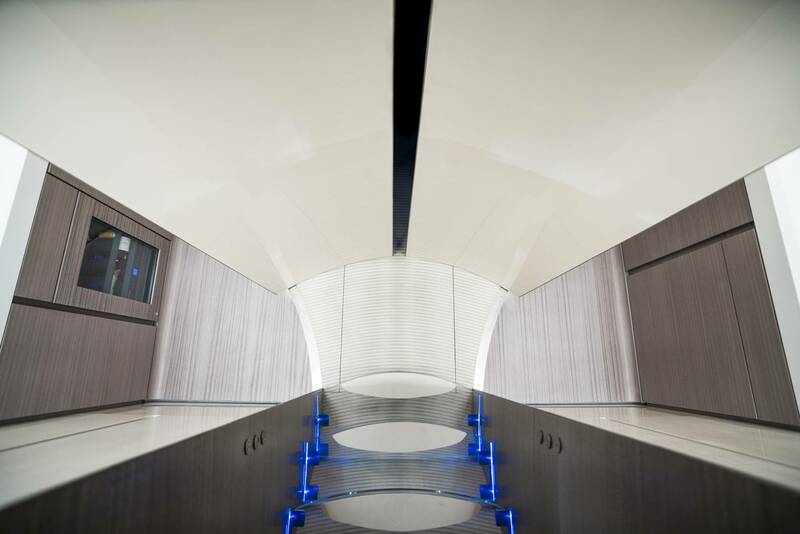 There are over 4 kilometers of cables on board alone. Besides the weight saving the team also came up with some additional and optional features like a new larger windshield, a Bimini sunroof and lounge seats behind the driver. 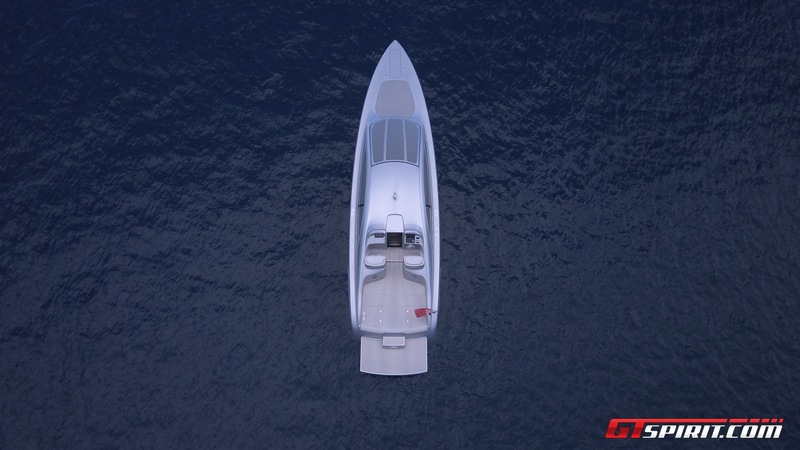 Development and testing will continue and feedback from customers will be used to improve the yacht further in the coming years. The Arrow 460 GranTurismo is the first yacht from Silver Arrows Marine but it is clear the company’s ambition reaches beyond the creation of one yacht. 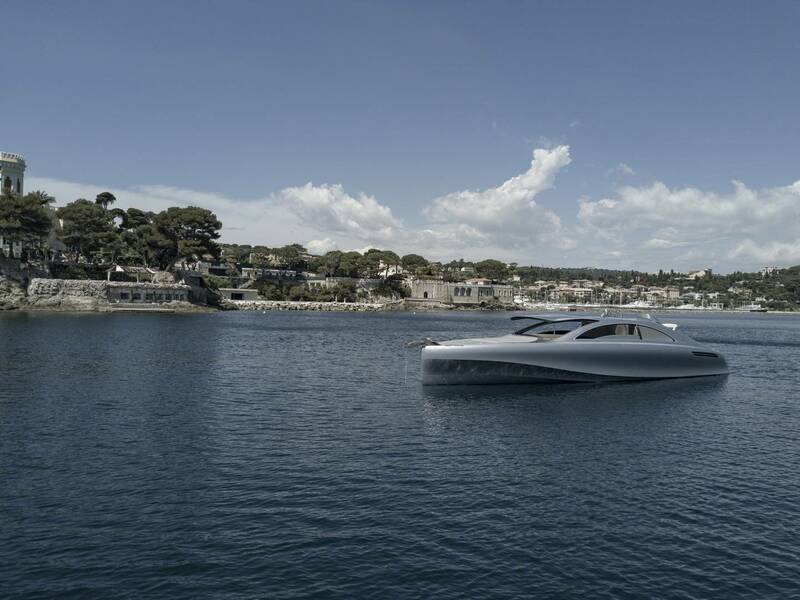 At this point the 460 GranTurismo has the top priority but it is clear the team already has ideas about another yacht. 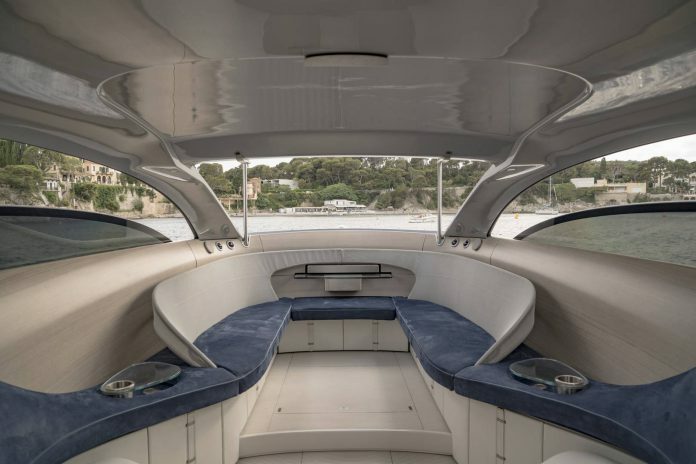 The Silver Arrow 460 GranTurismo Yacht is so much more than the usual automotive branded yachts and boats we have seen in recent years. 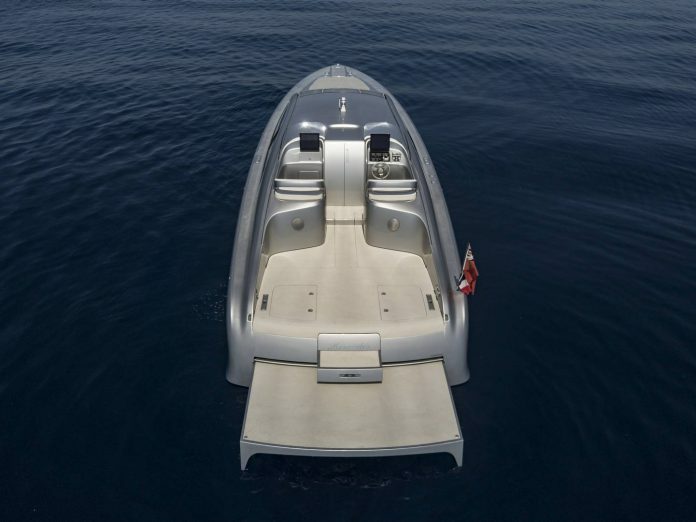 Starting with a blank canvas has enabled them to create a very unique yacht with an appearance unlike anything else on the market. 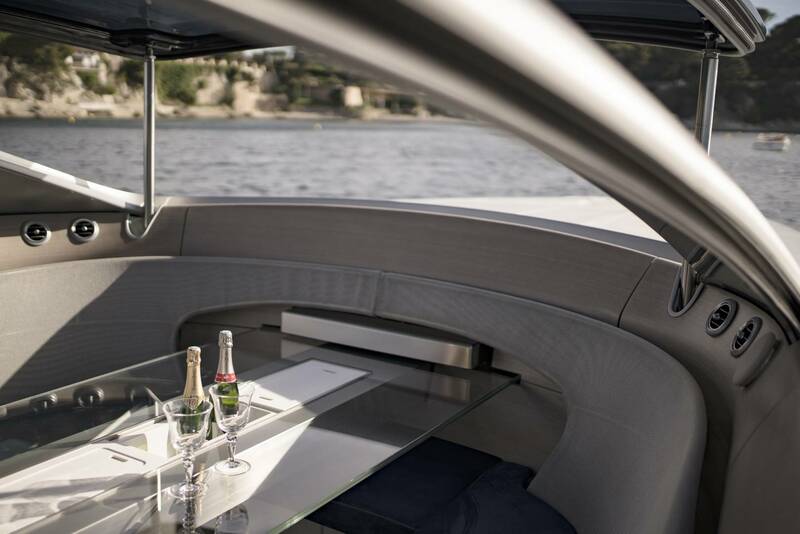 The layout and interior concept is very innovative and stylish yet practical at the same time. 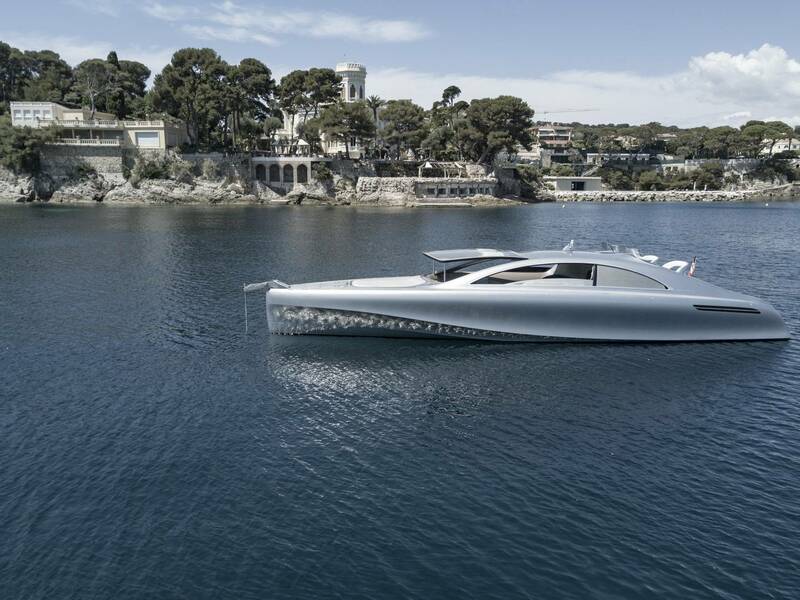 I can imagine it makes a very cool chase boat for a superyacht owner, a pleasure boat in the South of France or even a courtesy boat for some of the sea- and lakeside luxury hotels around the world. 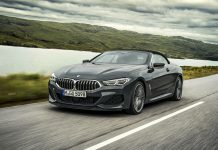 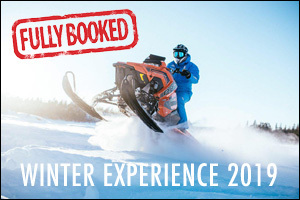 For more information or to schedule a test drive visit SilverArrowsMarine.com.